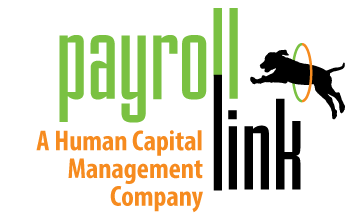 Reporting Guide – Payroll Link, Inc. The example above will pull all corporate employees who are active, but not in California. Once the custom column has been created, it can be added to the report on the Columns tab. When all custom columns have been configured and added, select to apply your changes. If the report was saved as the default, it will be the view when accessing that screen.